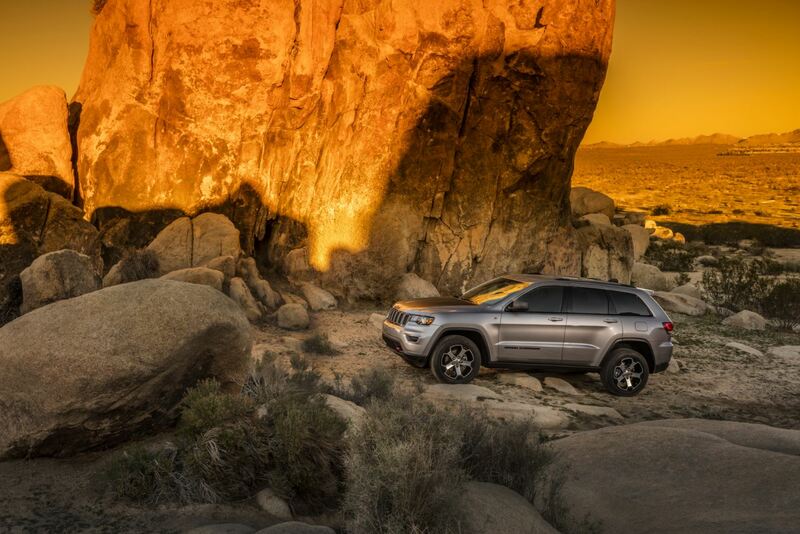 A Jeep lease from Jack Key Motor of Alamogordo, New Mexico, can be a smart choice for drivers who want to experience the excitement of a new SUV without the long-term commitment of ownership. An auto lease can open the door to a more expensive model, with little or no cash required at signing, and a lower auto payment than with a car loan. Plus, most repairs and maintenance are covered by your Jeep warranty for the entirety of the term. Penalties can apply if you end your car lease early, or if you exceed your annual mileage agreement. Have you been dreaming about taking a road trip through the desert in a new Jeep Renegade? Consider a Jeep lease in Alamogordo, NM, from Jack Key Motor of Alamogordo. Opt for a right sized crossover with big off road chops with a Jeep Cherokee, or the civilized good looks of the capable Jeep Compass. Luxury meets utility with the powerful Jeep Grand Cherokee, a plush ride that will tow all the toys. Lease a Jeep Wrangler, and live the legend. Whatever your choice, Chrysler Capital car financing can make it happen. Prefer to own your Jeep SUV after the last car payment? Get the ball rolling by assessing the trade in value of your current vehicle and estimating your payments. The auto finance team at Jack Key Motor of Alamogordo will pair your with the payment plan you need. Visit our Jeep dealership in Alamogordo, NM, today!